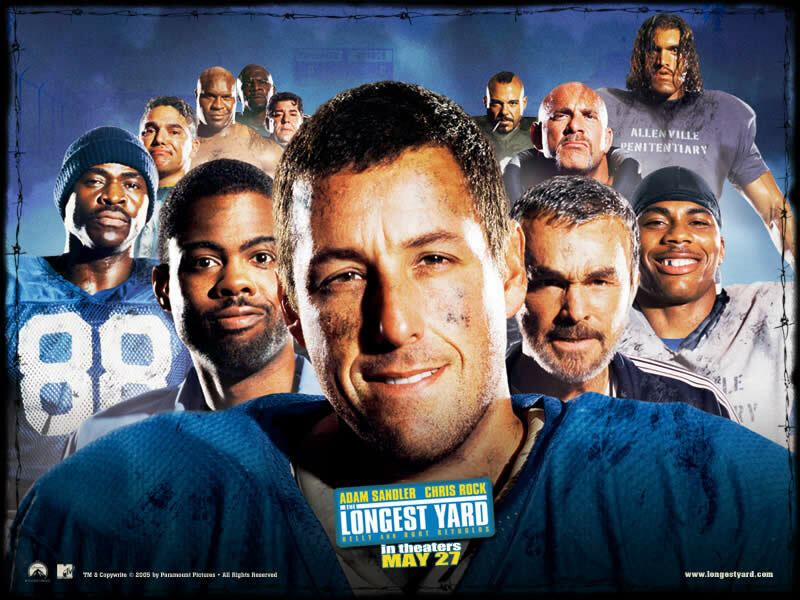 The Longest Yard. . HD Wallpaper and background images in the Adam Sandler club tagged: adam sandler movie longest yard.